The ideal customer experience is everything today, and it starts with a modern digital foundation. You can’t give customers the timely and relevant experiences they expect with outdated solutions that are cobbled together. 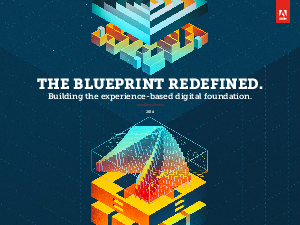 Read The Blueprint Redefined to see how a modern digital foundation can get you there.